!! OMG, the 2011 Tony Award Nominations !! The Tony nominations are in! So, listen up all you Broadway queens. 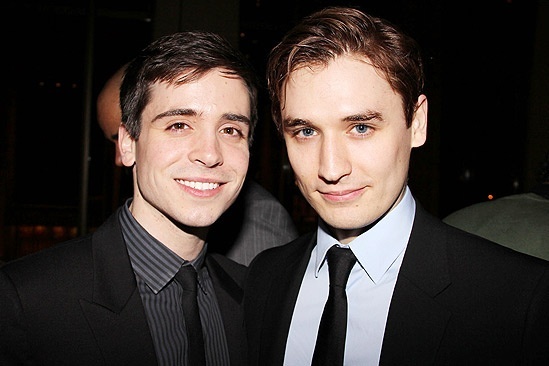 Nominated for Best Play is War Horse, which stars the gorgeous-adorable-amazing Matt Doyle and Seth Numrich (who also play opposite in the gay Romeo & Juliet film Private Romeo). See the list of nominations after the jump. « PREVIOUS ENTRY: OMG, a contest: Kylie Minogue ‘Aphrodite’ Prize Pack! Be the first to comment on "OMG, the 2011 Tony Award Nominations"